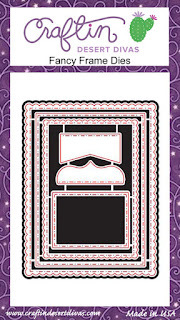 I started by using Fancy Frames Dies 2nd from the large to cut my panel on white cardstock. 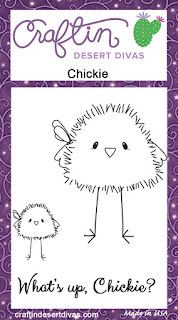 I then stamped my big chickie and the little ones onto another white cardstock and colored them in with various copic markers then fuzzy cut them out. 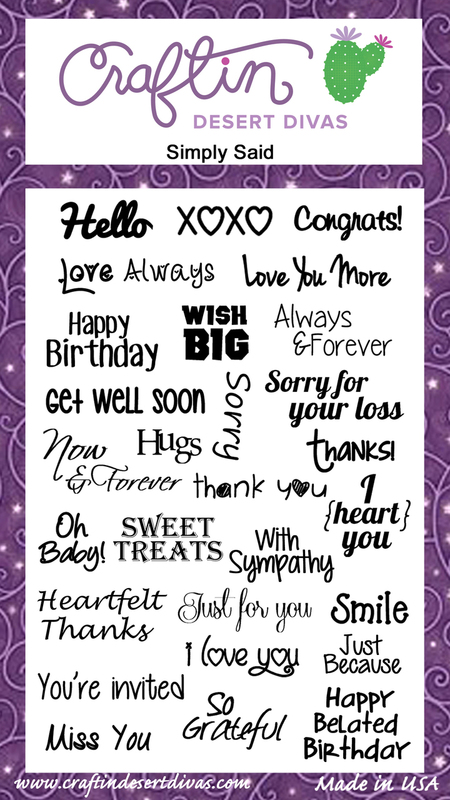 I used Simply Said stamp set for all my sentiments. 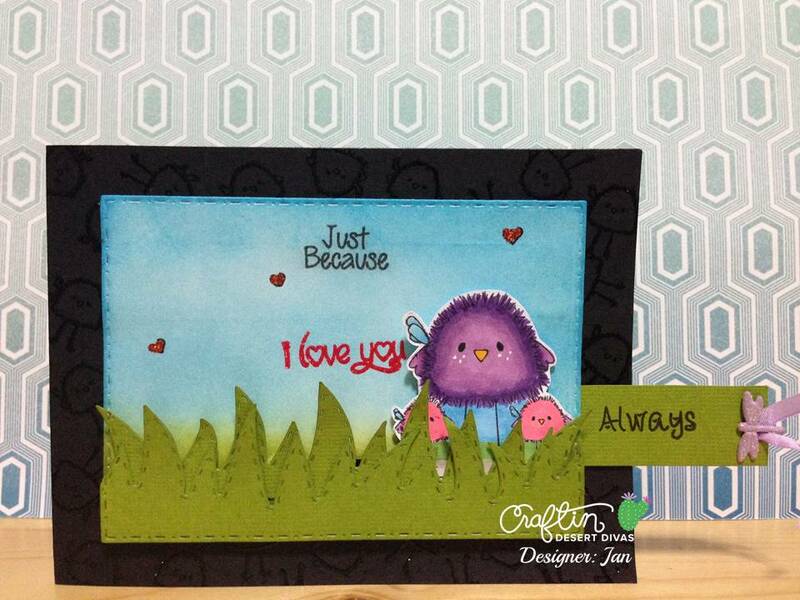 I stamped the sentiment "Just Because" at the center top of the panel using my chickie image as a guide to make sure it's above the image. 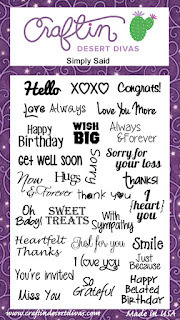 Then I stamped the sentiment " I love you" at the center and also make sure that my image is covered the sentiment. At the bottom of the chickie image I cut a long track on the white cardstock for my pull out mechanism (about 1/16 inch hight) and stop about half an inch toward the right side of the panel). 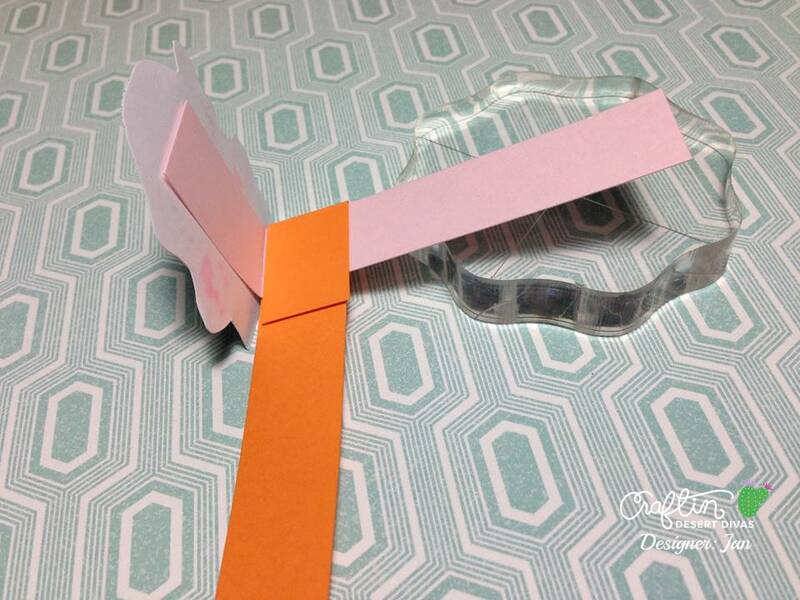 I used the 2 thin strips of paper folded into half and criss cross each other. Before I inserted my pull out mechanism paper I distressed the panel with light blue ink to make the sky and green ink for my grassy scene. I then pushed one side of the strip of paper thru the track to attached behide my chickie image and make sure that another strip of paper is behide the panel for my pull out strip on the right. 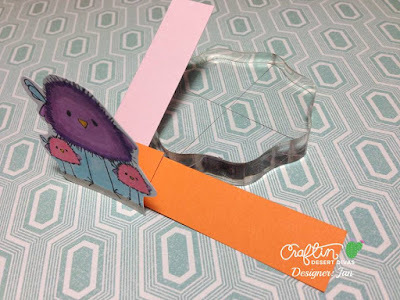 I then cut the grassy die - Outdoor Landscape die from green cardstock and popped them up with the form tape so that they would not block my chickie image when pulling out and also tried to cover the track. Here is another image after pulling out. 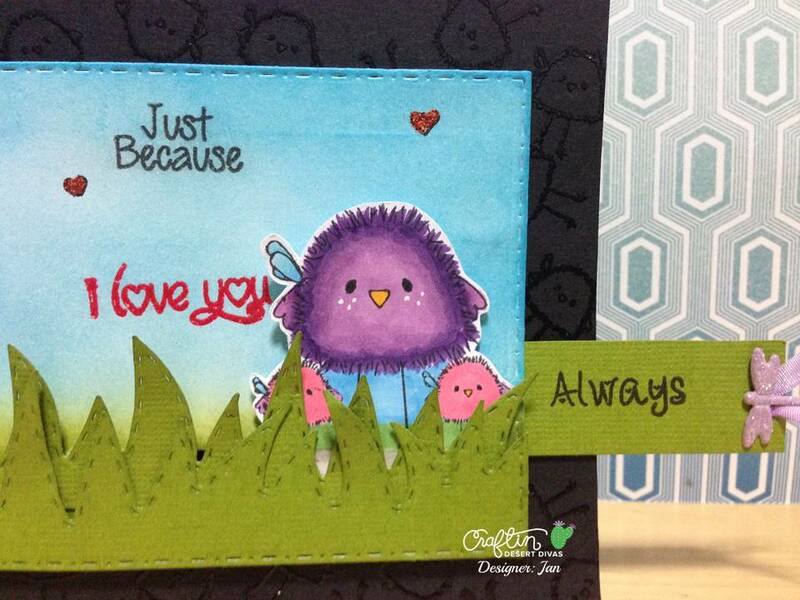 I also stamped the sentiment "Always" at the pull out tap itself as another secret message. I popped the whole panel up with form tape and moved on to work on my card base. 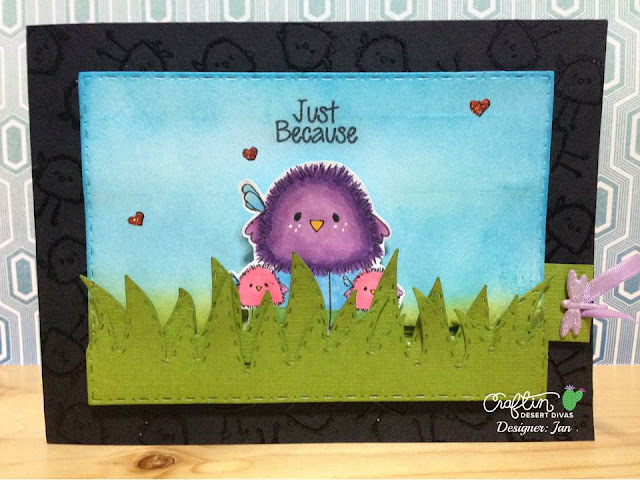 I embossed the little chickie onto the cardbase itself with clear embossing power at all 4 sides. 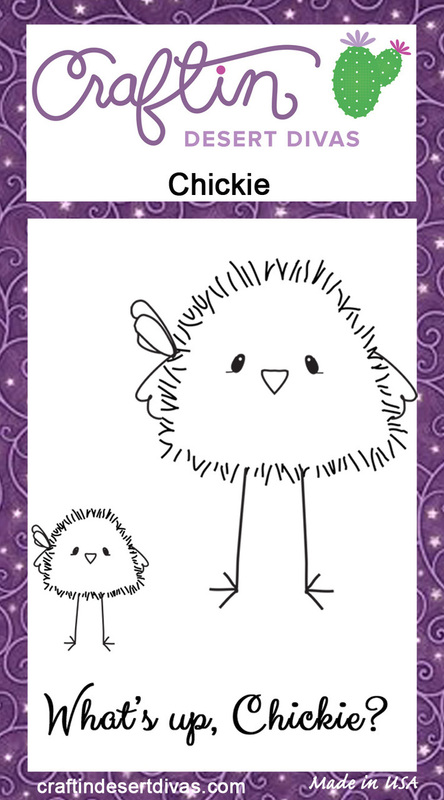 Then I put the whole chickie panel at the center and did some decorations. Thank you so much for stopping by and here are CDD products that I used. 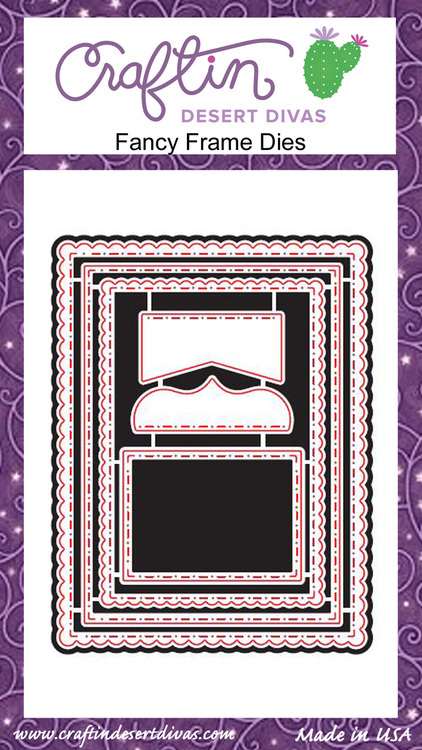 Aaw, your pull out card is adorable! Cute scene and love the sweet chickies! So fun! 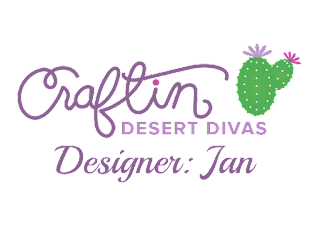 Craftin Desert Divas Guest DT Call!